Augmented reality (AR) is changing the way we do business by enabling engineers, operators, technicians and customers to experience products in a completely new way. 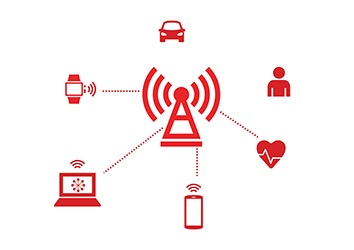 From product design and development to sales, service and training initiatives, AR can make your organization more efficient and effective. 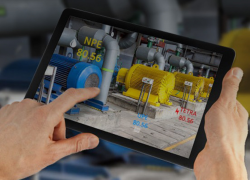 Download your copy of “Augmented Reality for the Industrial Enterprise” to discover why it’s right time for your business to embrace AR and how to quickly you can begin to see benefits.